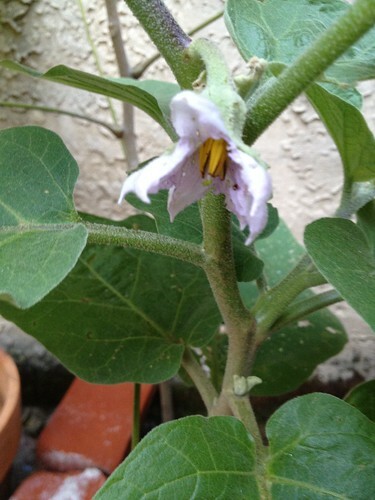 [caption id="" align="alignnone" width="375"] eggplant flower[/caption] Just a short post to point out that it's been two years that I've planted eggplants from seed and two years with no eggplants to eat. Both years I've gotten flowers and that's all. I'm going to try starting them earlier next year since that's all I can think to do. Any suggestions, fellow eggplant lovers?